A cookie is a small piece of text stored by your web browser on your computer.  The Royal Exchange Theatre uses them to remember your login, book online and gather statistics to make the website better. No personal data is stored on our cookies and we do not send information to other websites. We have changed this website to make it easier for you to manage cookies and understand how we use them. We are still in the process of making these changes so a few cookies may not be correctly controlled until we have finished the work. 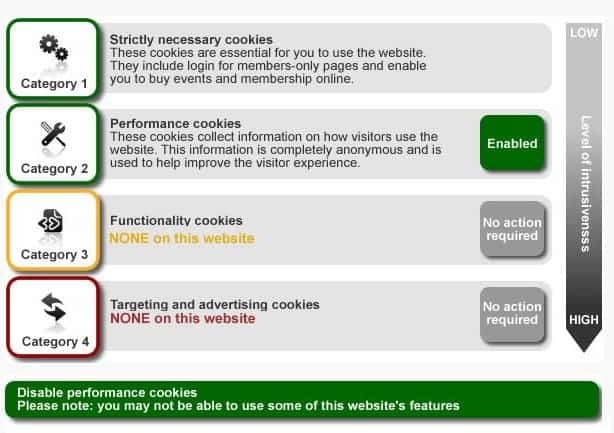 You can use the link ‘manage cookies’ at the bottom of every page to disable the performance cookies we use, if you would like to do this with your web browser instead please visit this link: http://www.allaboutcookies.org/manage-cookies. Please note if you disable all cookies then you may not be able to use this website. If you click to view a YouTube video, YouTube will put cookies on your PC. These are not personally-identifiable and are only used for playback information. If you do not want these cookies placed on your PC, please do not click the YouTube videos. These cookies analyse the performance of the website, e.g. which pages are visited most and if there are any errors. This allow us to make improvements. They do not hold any personal data nor gather information to allow us or third parties to advertise products or services. Our performance cookies are managed by a third party (Google) however we don’t allow them to be used for any other purpose than previously mentioned. These cookies allow you to set the layout of the website or choose your personal preferences. No cookies of this type are used on this website. These are the most intrusive cookies and provide advertising agencies with information on your visit so you can be presented with adverts on other websites.